Most beauty products comes in the form of capsule. 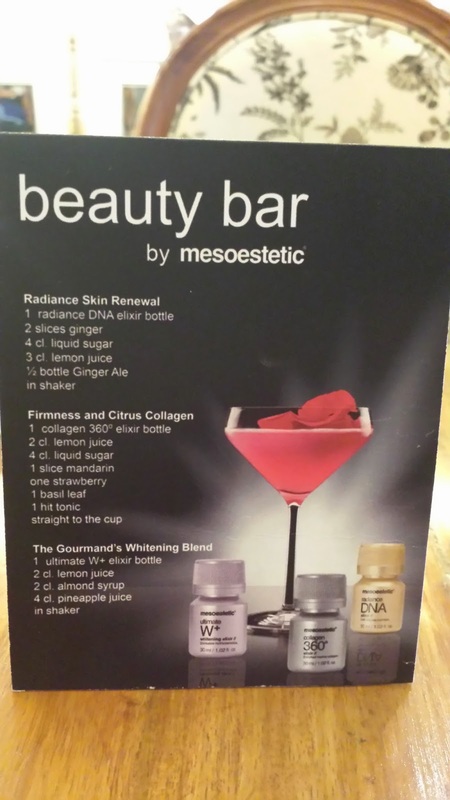 Mesoestetic Beauty Elixirs is a new nutricosmetic that is drinkaable. 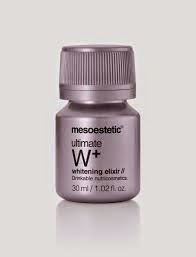 In short, Mesoestetic Beauty Elixirs are a great top-up as these are absorbed easily by the body. A daily dose of these nutriceuticals acts as an internal hydrator to help slow down the aging process thereby vanishing wrinkles, erasing age spots and plumping the skin. Nutraceutics are the byproduct of pharmaceutical, cosmetic, food and nanotechnology fusion. These are derived primarily from plant extracts, oligo elements and vitamins, that enhance the beauty of the skin and the body in general. The resultant nutrients are able to reach the deepest layers and work on living cells to improve the skin's structure and appearance. Since the new drinkable nutraceutics are absorbed quicker than capsules. 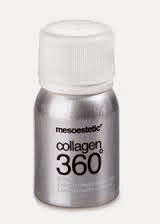 COLLAGEN 360○ elixir - is a powerful firming treatment. Each bottle contains 10g of hydrolysed collagen, this nutrient formula reduces wrinkles and restores luminosity to the skin. 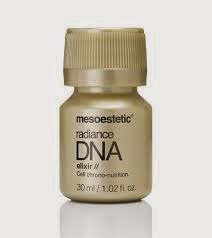 RADIANCE DNA elixir - Intense anti-aging treatment. Each bottle contains Hyaluronic Acid, naturally present in the dermis, ensuring skin firmness and elasticity. It is recommended to take a daily dose of 1 bottle at night, for the first 6 days of each months for 3 months. Best to take before you go to bed so the body absorbs everything while you sleep. The treatment may be repeated twice a year. 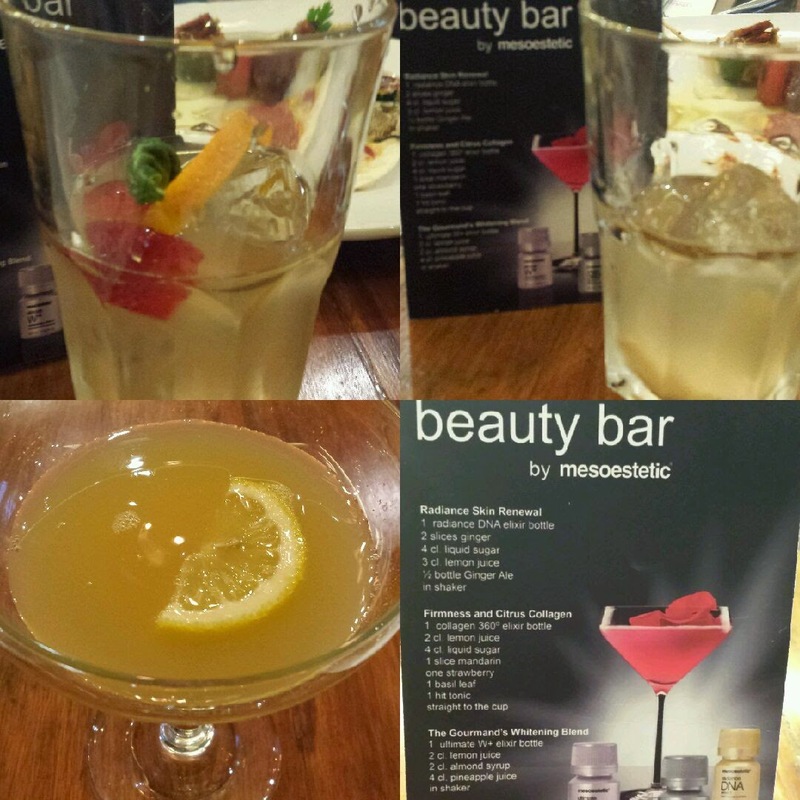 Where can you buy: It is available only through dermatologists and dermatological clinics.